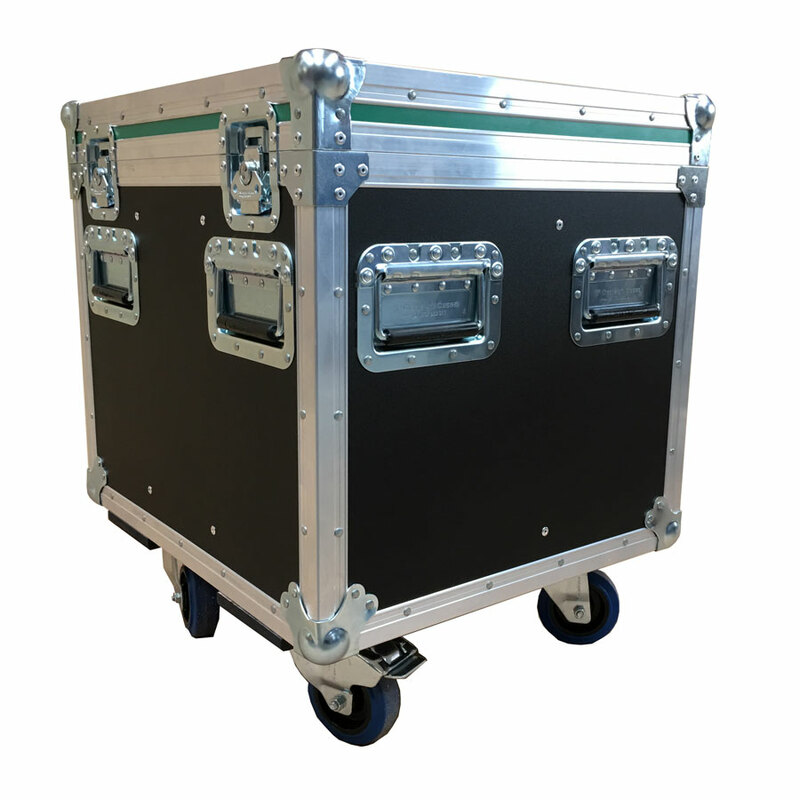 Flight Case for 4 x E6 Speakers. 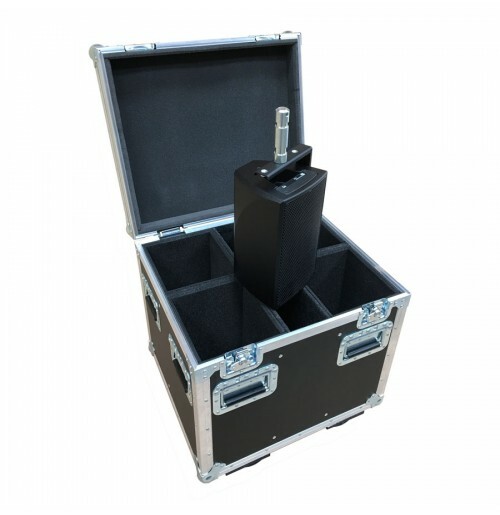 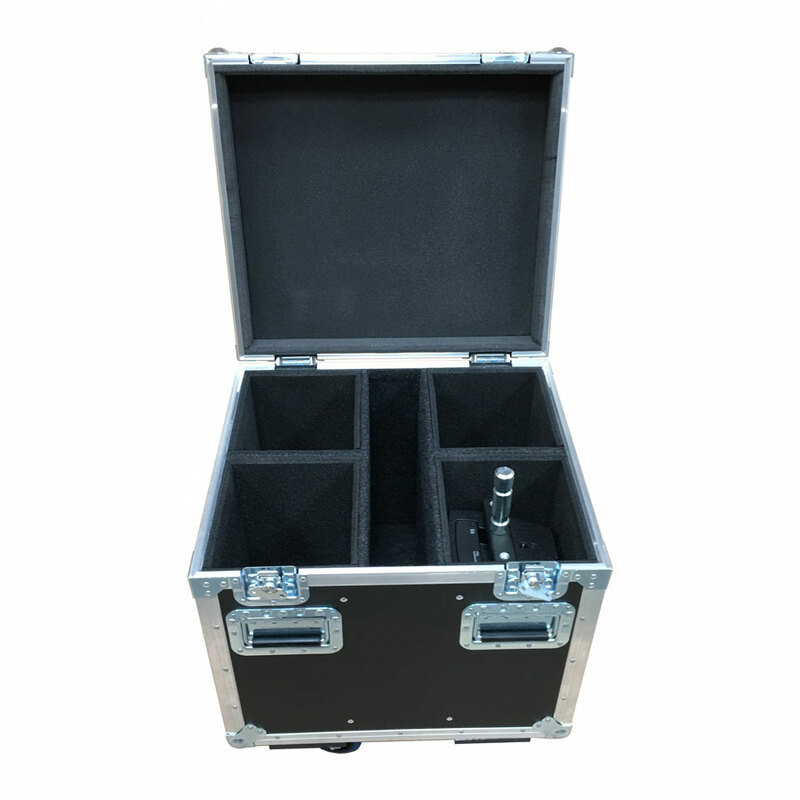 This case is to hold 4 E6 Speakers, each speaker is kept in its own foam lined compartment to protect it form any damages when being transported. For anymore information please contact us.